Train travel is always fun. Sitting beside windows and seeing sights passing by is always cherished by everyone. What a train offers cannot be matched even with the experience provided by high speed aeroplanes. Journey on trains is always memorable. Kids love it, adults love it. The best part is facilities in trains all over the world is getting super every passing day. So along with the experience of journey even comfort and safety is being assured now at the highest level. So are we going on a train ride in this article? Answer is Yes. We will explore how one can make a Journey in train in Uzbekistan. 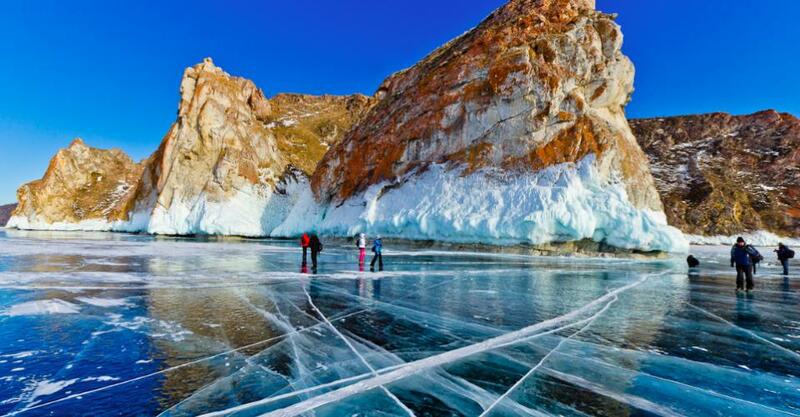 We know that Uzbekistan has many must see places for tourists. Famous towns on the silk road are Tashkent, Samarkand, Bukhara and Khiva. 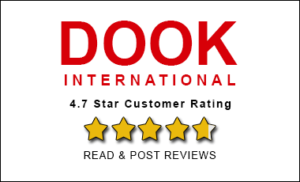 So let us see how does train network operate in Uzbekistan, a major central Asian country. Specialty of Uzbekistan railway is that Uzbekistan railways offer a comfortable, reliable and cheap way to explore the touristic highlights of the country. Even high speed trains have been introduced in Uzbekistan between Tashkent and Samarkand since 2012 running at top speed of 250 KMPH. By 2017 this is planned to be extended up to Bukhara. Though Taxi and buses are available here still train is considered the most convenient mode of travelling here. 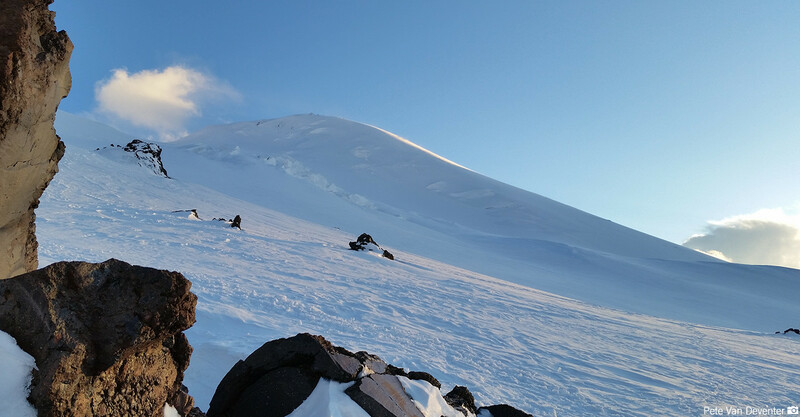 You can travel from Tashkent to Samarkand by railway line Registan in less than 4 hours and from Samarkand to Bukhara by railway line Sharq in about 7.5 hours. You can also take overnight train from Tashkent to Bukhara and save your day time for sightseeing in the city. You will get comfortable cars and so you can enjoy a good sleep. And if you want to cover Tashkent to Samarkand in 2 hours time then you can travel by Afrosiyob. 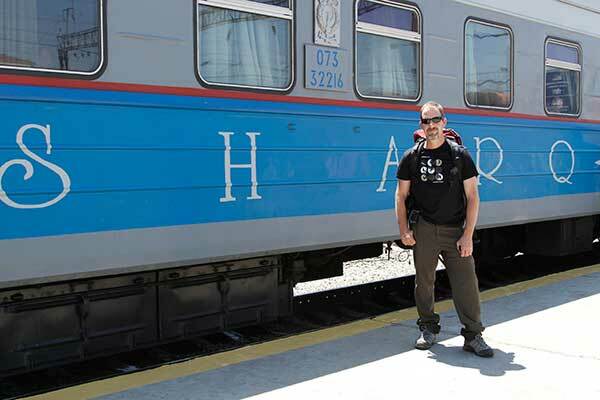 Overnight trains also run from Tashkent and Samarkand to Urgench (3 times weekly) and to Nukus – Kungrad (2 times weekly), so it’s also possible to travel to Khiva or to the Aral lake by train. There are four types of sleepers in trains in Uzbekistan. Soft wagon with 2 birth compartments, kupeli Vagon with 4 birth compartments, platskart with benches in a large car and Umumiy vagon. Here is little detail of trains running between major cities in Uzbekistan. In Uzbekistan you will get 3 types of trains. Fast trains, High Speed trains and Passenger trains. 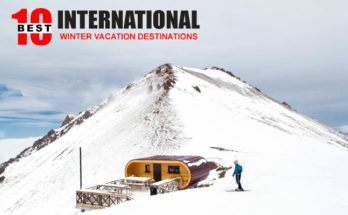 You have international trains available as well here connecting to Almaty in Kazakhstan and Moscow, St. Petersburg, Novosibirsk, Ufa in Russia. 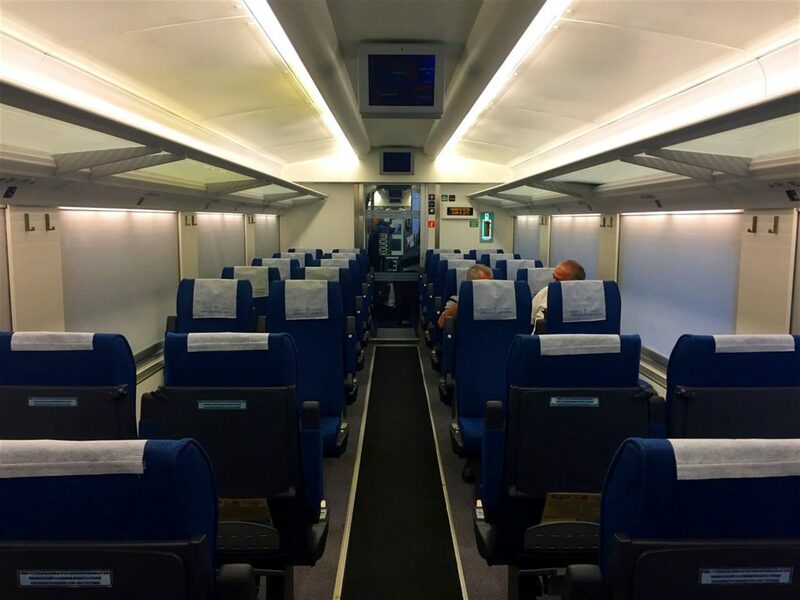 Thus the Train network in Uzbekistan is getting better with the arrival of high speed trains and number and types of trains going up. 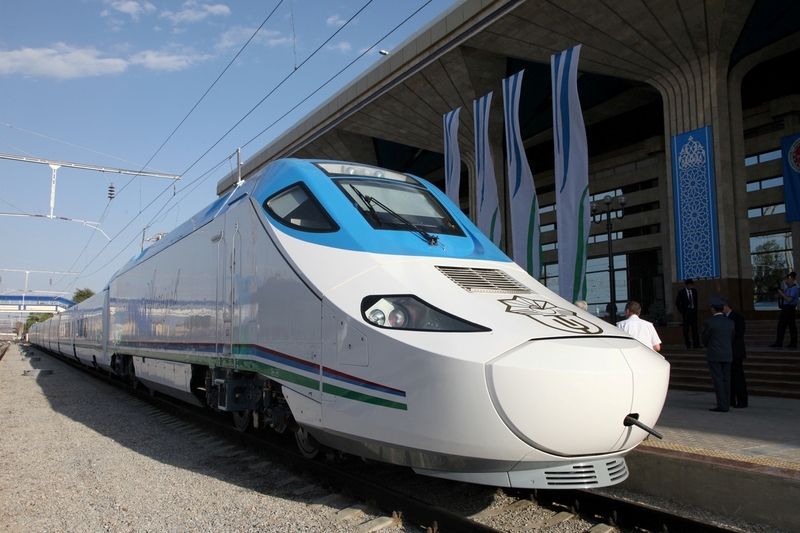 All trains connecting Tashkent with the south and the west of Uzbekistan pass through Samarkand; this includes trains going to Bukhara. 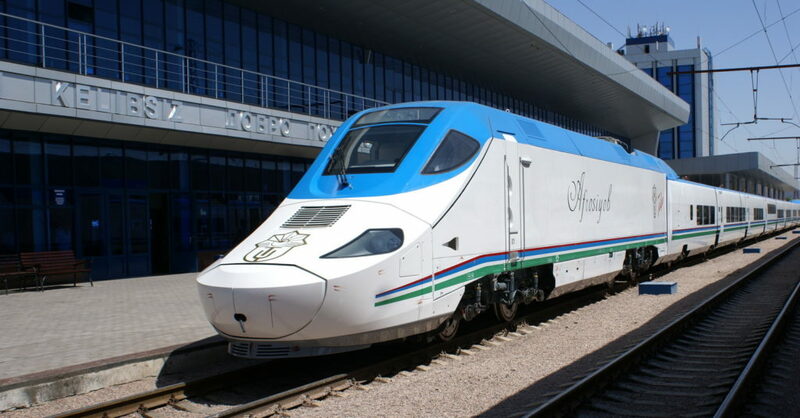 2 trains daily connect Tashkent with Bokhara. There is no direct train up to Khiva from Tashkent as of now. Then you get connected to Kazakhstan, Turkmenistan, Kyrgyzstan and Russia as well through trains from Uzbekistan. 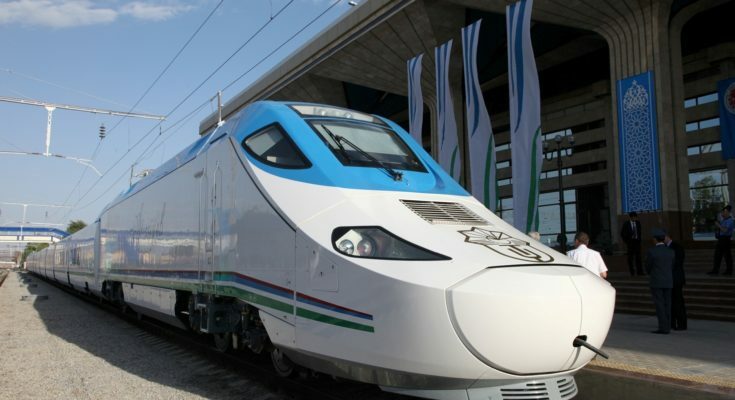 And for more details about schedules, prices, services and other things about Uzbekistan railway you can check official site http://uzrailpass.uz/ which has now contents in English language also and where you can get all the necessary information for your convenience. You can buy the tickets at stations. So you must experience the journey in train in Uzbekistan on your trip to this wonderful Central Asian countries.